Welcome To The Isis Adventure! The Isis Adventure involves 5 unique puzzles. You will need to solve each puzzle to complete the Isis Adventure. 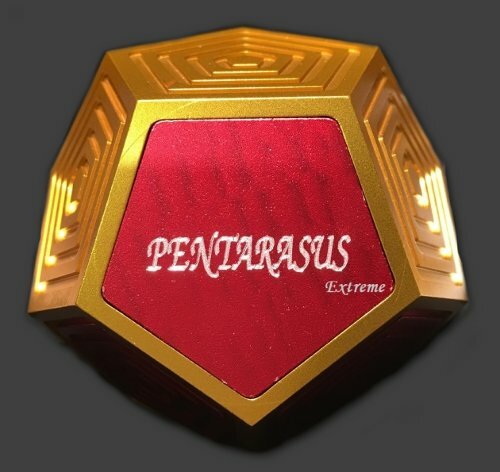 Each puzzle conceals a special key which you will need to keep throughout the adventure. 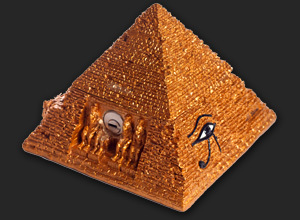 The Isis key allows you to open one of many golden pyramids, hidden throughout the world. These golden pyramids contain Gold and Silver coins worth thousands of pounds. Those that discover and unlock the pyramids first will be well rewarded. Keep an eye on this website to see how many coins remain throughout the Adventure.